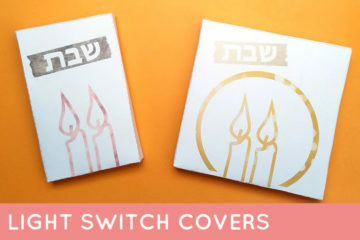 Preparing for Shabbos is the same week in and week out, and yet I still find myself writing lists. 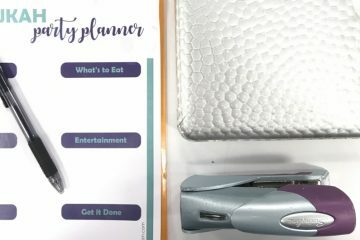 My grocery list, my menu (even though, without guests, it’s pretty much the exact same menu every week) and of course, my Erev Shabbos checklist. Disclosure: this post contains commissioned links. 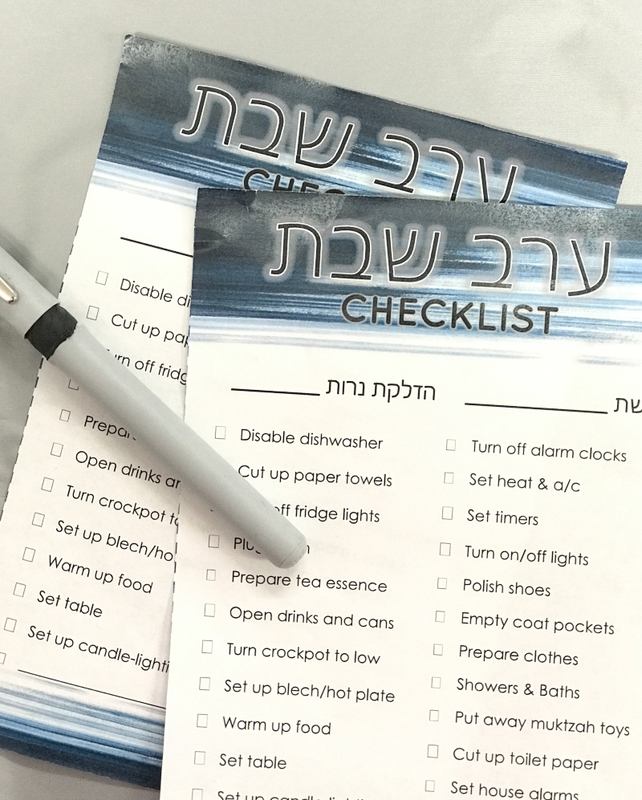 My Erev Shabbos checklist is comprised of a couple of parts. I like to check what time candle-lighting is early in the day so that I can pace myself properly. Because I work on Fridays, in the winter it’s a tight race sometimes to get things done in time. 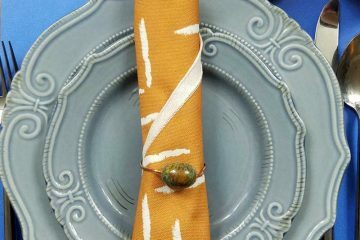 I like to get all my cooking done on Thursday night, but there’s still a myriad of things to take care of on Friday; like tearing toilet paper, filling up the urn and setting timers. Even though it’s the same tasks every week, there are also other things on my mind, and I don’t want to forget anything. 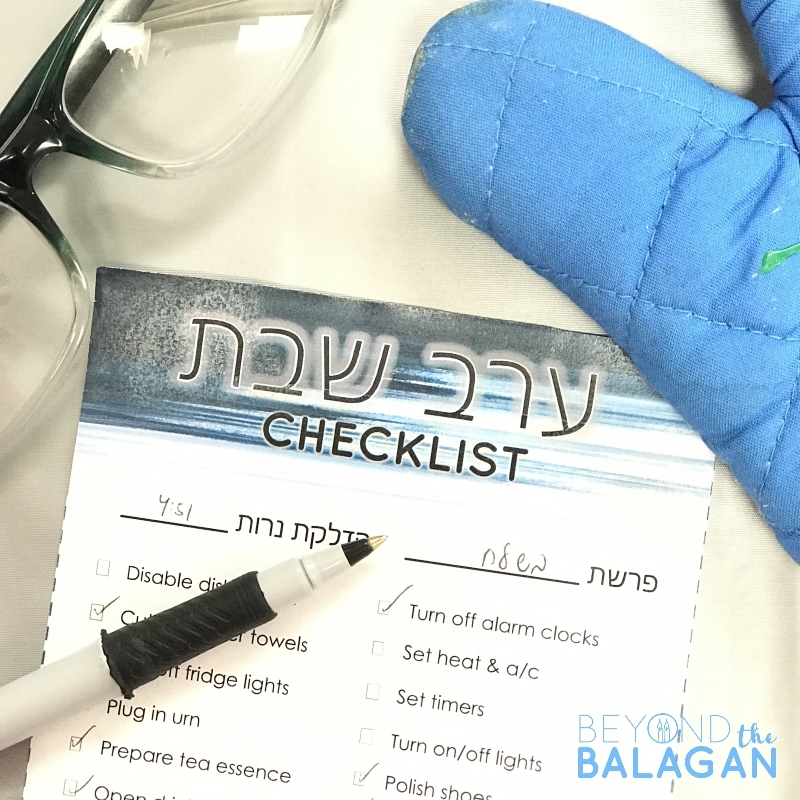 The things I included on this Erev Shabbos checklist printable are not things like slicing veggies for my Friday night salad- simply because if I don’t get to that before Shabbos, I am able to do it on Shabbos itself. I specifically kept this list to things that are muktzeh, or forbidden, to do on Shabbos. 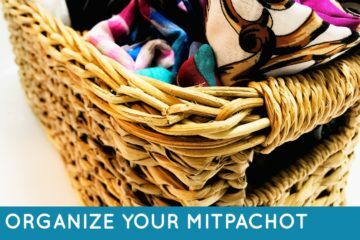 These are things that must be done before Shabbos comes in. I did not include shopping for food or cooking, because that’s not something I’m afraid I’ll forget to do. 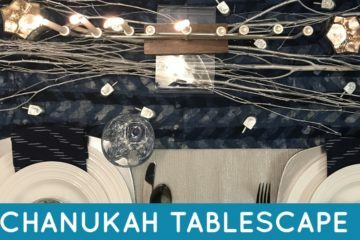 In order to keep this Erev Shabbos checklist simple, I formatted it as follows: it has a place for the current Parshah of the week, as well as candle-lighting time. On the left side are items mostly related to food or the kitchen, and on the right, are things to do around the house. 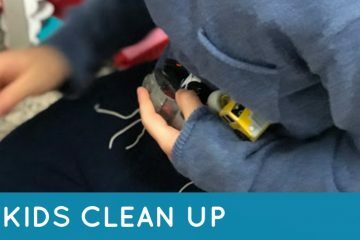 The checklist includes items that are pretty universal, but in case I didn’t include something that is important to you, I left a few extra lines for you to fill in. 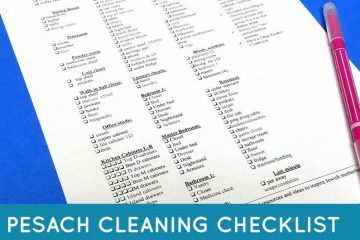 There are two checklists on the printable, so when you print it, simply cut the paper in half, and save one for next week. 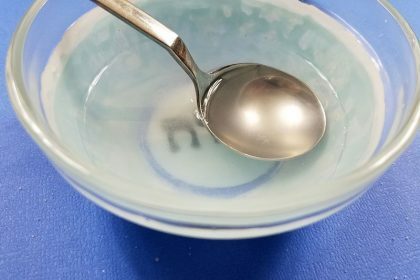 You can print it on regular paper or card stock if you’d like to make it a little sturdier. You can also self laminate it as a card and use it with a dry erase marker, so you don’t have to print it out again every two weeks! Stick a magnet on the back and hang it on the fridge so you always know where it is. 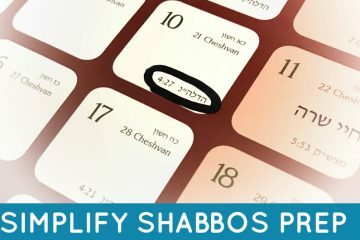 How do you streamline your Erev Shabbos preparations? 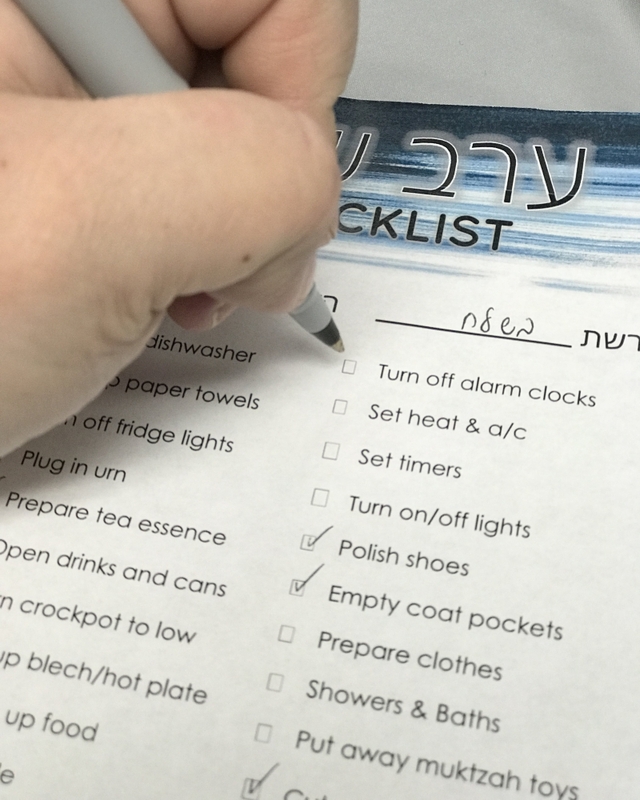 Do you use an Erev Shabbos checklist?